We’ve discussed before what type of pictures you should include in your profile, and we have some more research to back that up! New research confirms that potential dating partners come across more attractive when they use correct posture. What does this mean for you? 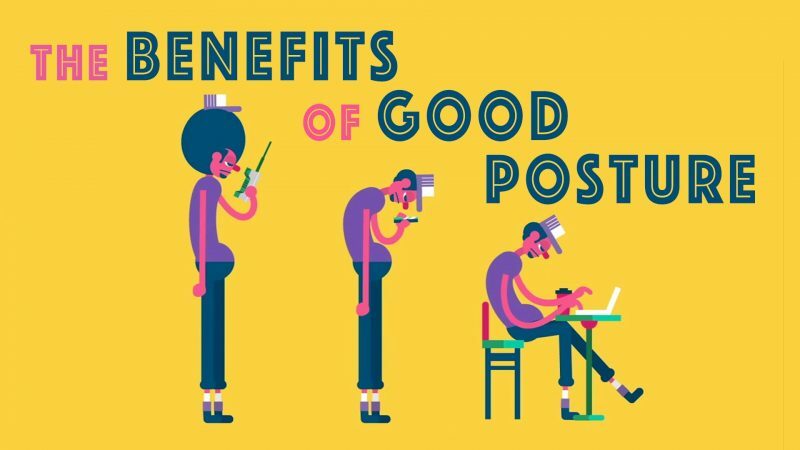 It means that if your pictures show you hunched over, leaning or at the very least, not standing or sitting tall, you should probably do something about that. Granted, lots of main profile pictures are head shots, but if you have more than just a head shot (which we recommend! ), then you may want to double check and make sure your posture is correct. How do you know if your posture is correct? The Mayo Clinic has a pretty expansive guide to correct posture. There’s also a quick YouTube video below from Ted Ed about posture. It covers a little more than posture for a good online dating picture profile, and it’s worth the watch! Only about 5 minutes long too, so you won’t need to miss anything in the meantime.